We have a range of different office space available on a new up and coming development in Oxfordshire just 5 minutes from Junction 10 of the M40. The space includes serviced office space which is available from 118 sq ft with pricing starting from £56 p.w. The price includes rates, electricity and heating with the availability of hiring out conference rooms for meetings. 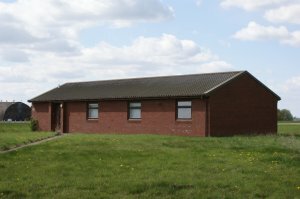 We also have a number of individual office units ranging from 800 sq ft up to 15,400 sq ft with prices starting from £110 pw. All office space on site benefits from 24 hour manned security, perimeter fencing and allocated parking. We also have available a number of storage/warehousing options on site.